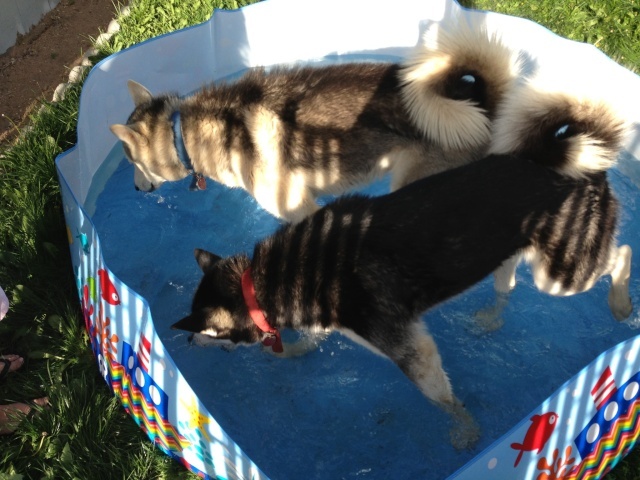 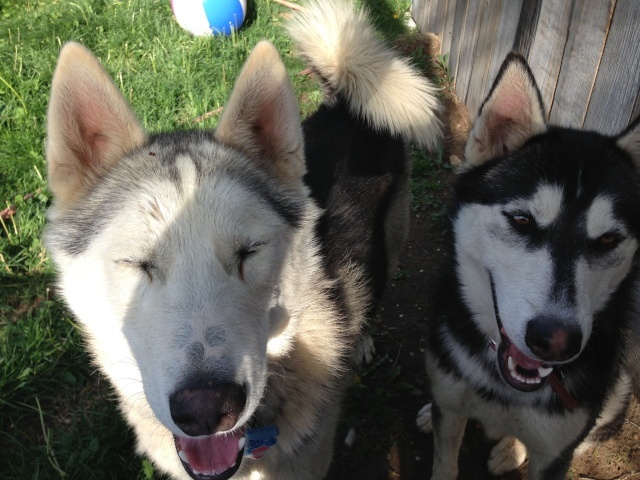 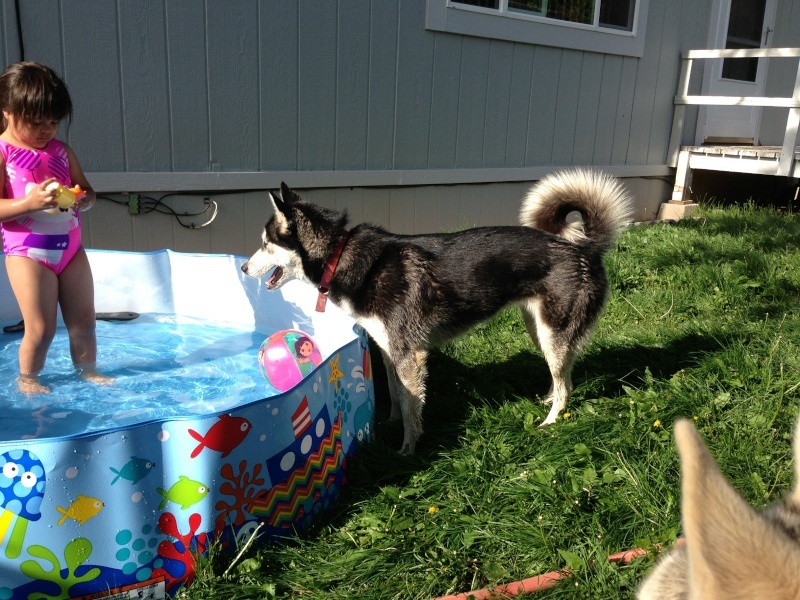 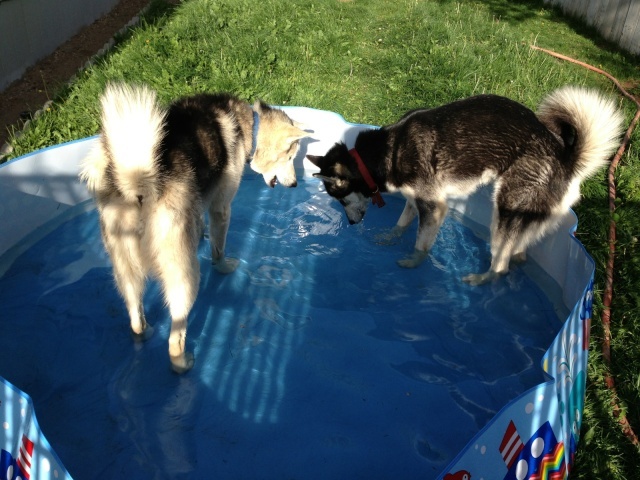 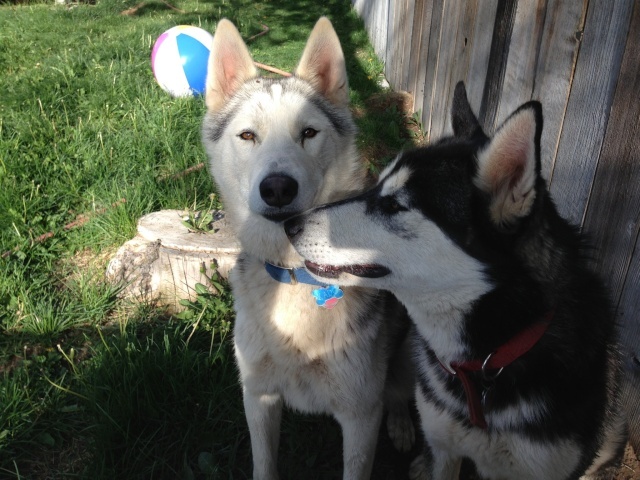 This past weekend was very hot, so I set up a kiddie pool for my daughter and furkids! 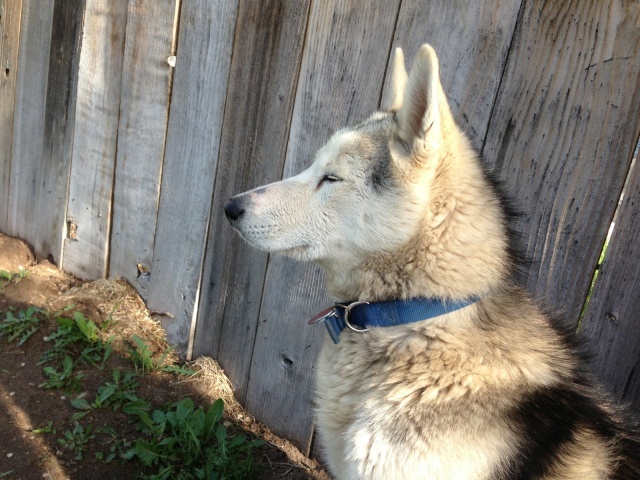 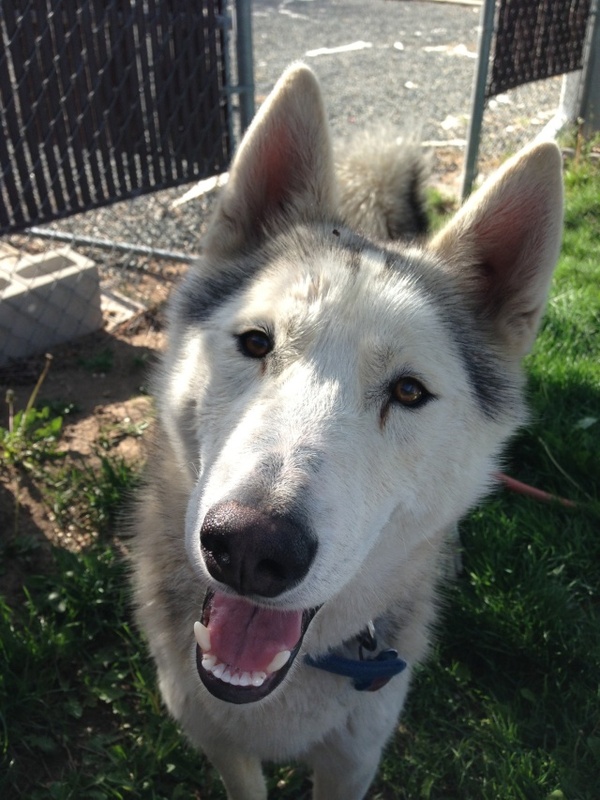 A close up of Kato's "polka-dots" with something on his head?? 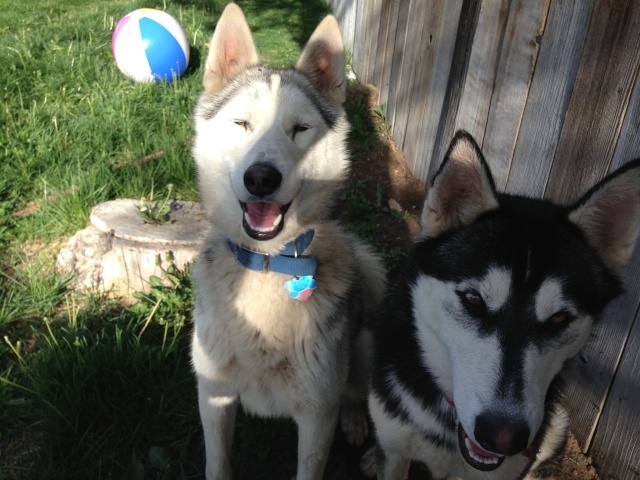 A little sun in his face and he makes crazy faces! 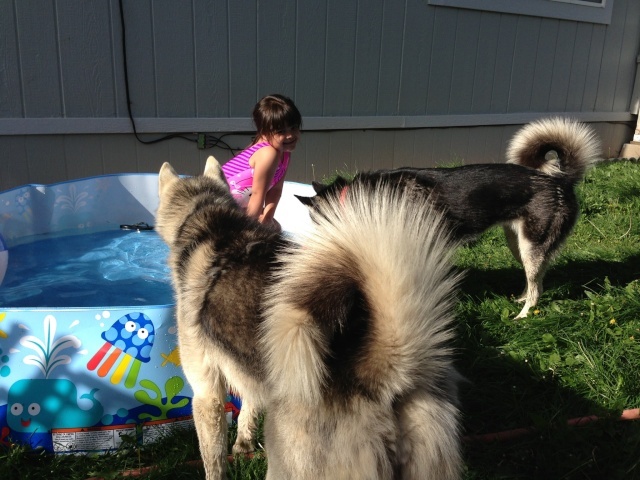 Great pictures.. Blaze never gets in the kiddie pool when I set it up.. Kerian loves it but she rolling the dirt then gets in it.